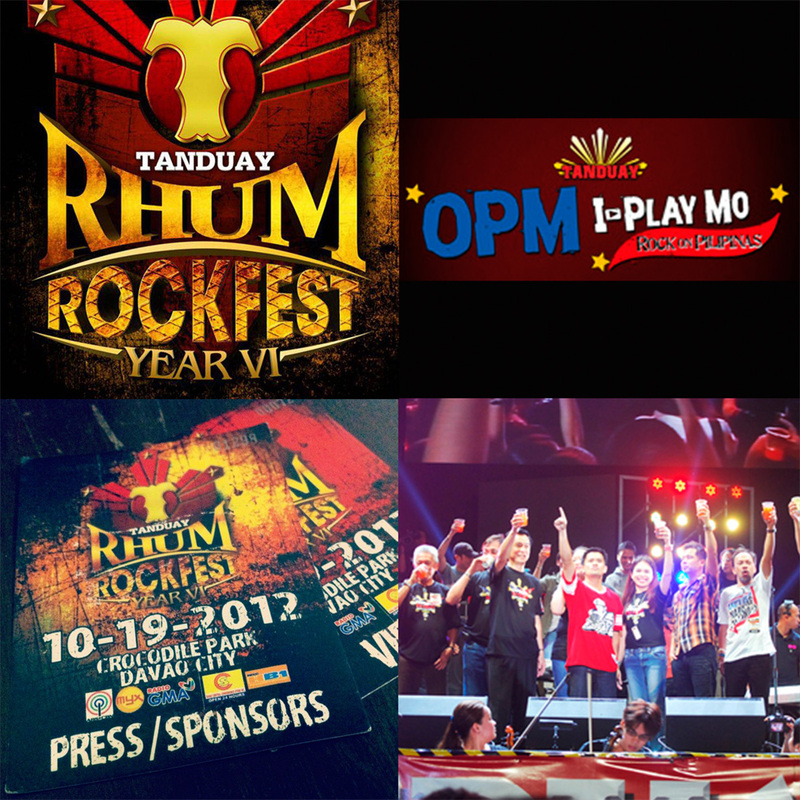 Tanduay wanted to promote and jumpstart a movement to encourage Filipinos to be excited and support OPM music again. Through a strategic partnership with Tiger 22, we created a campaign to revive OPM music via segment roadblock across all stations nationwide! Created a sustainable property for Tanduay in Tiger 22 stations nationwide via a 15 minute branded content segment during peak listening hours and is solely dedicated to OPM. The program was supported with DJ Spiels, On-Air Segment Hosting, and Live Updates of the concert. Massive on-ground support via live updates and DJ endorsements on the Tanduary Rhum Rockfest event!